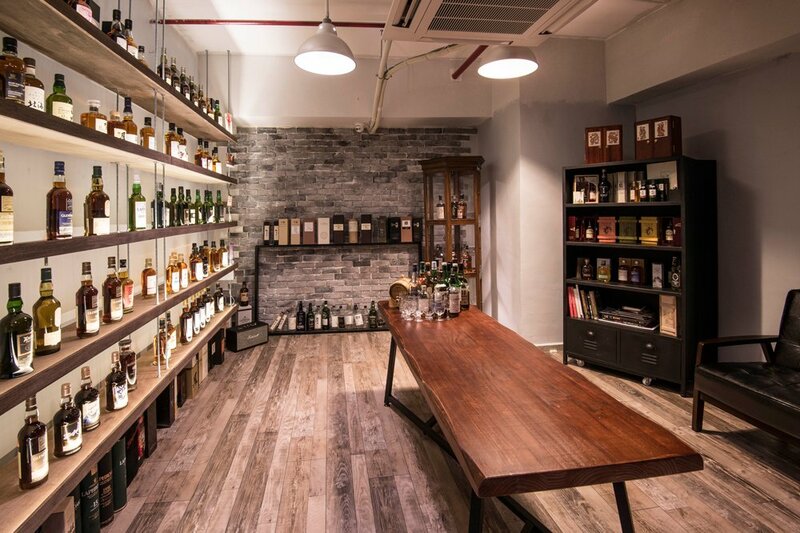 And now, we have our own private bottles and a new branch in Central. This might sound crazy if we told you a year ago, but it is true. As you may know, Aslan started his business even before his college graduation. Striking a balance between his studies and his job is not easy, especially when he was busy at his final-year studies, he still had to pay a lot of effort on his start-up. With no doubt, Aslan determined to continue managing The Rare Malt after his graduation. 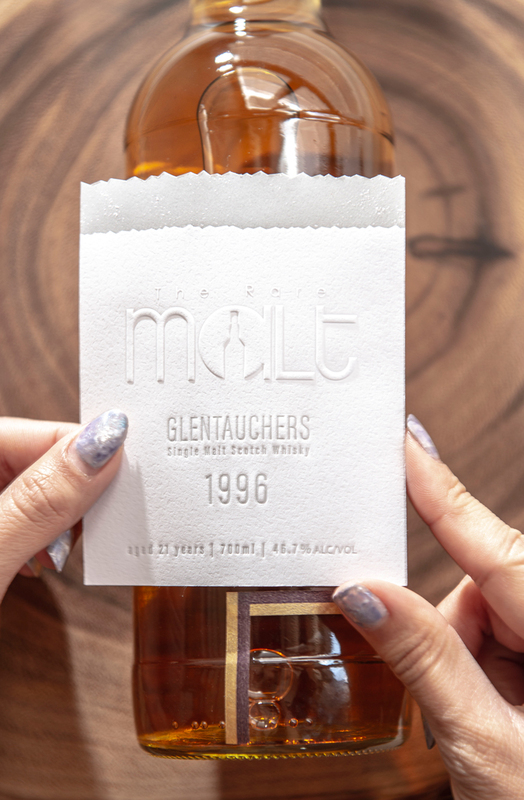 Working a lot harder than everyone thought, his hard work paid off, thus Aslan and his partner decided to expand The Rare Malt. This leads to the launch of the Central branch. Unlike the opening of the first direct shop in Kwun Tong, the Central branch did not draw attention from the public and media. This might also relate to Aslan’s working style - simple and low-key, keeps focusing on what he would like to achieve. Some of our friends suggested that we should “make something different” to celebrate the launch of our new branch. An idea coincidentally came to our team mind. 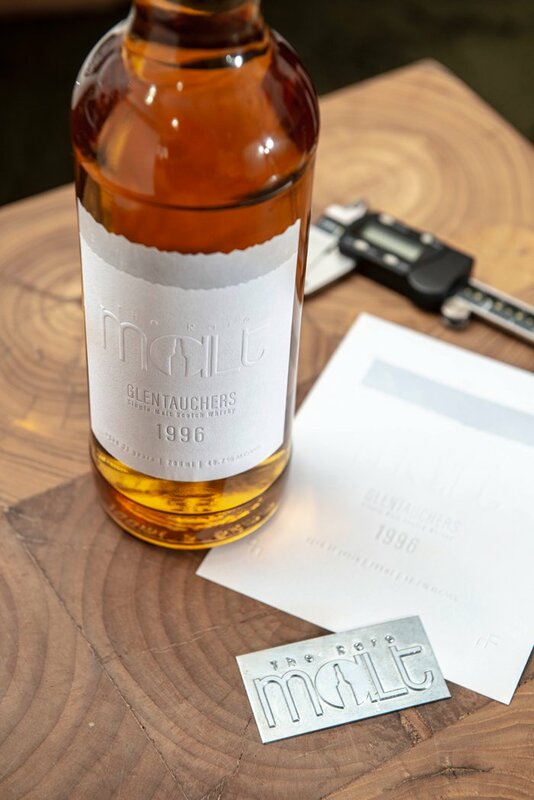 Our own whisky, our own private bottles. Although there was a joint-bottle with Tiger back in 2017, which made a splash, one should understand that owning your personal whisky cask and bottles is a different story. This idea popped out a few times in the past, but it was demanding to fulfill our wish. After tasting a bunch of samples, from Speyside to Islay, we eventually reached an agreement. Every whisky drinker owns his favourite flavour profile, and it is never easy to select a single whisky cask which we all are in favour of. Successfully picking a whisky cask does not mean the end of story. Before launching a new private bottle, you still have to complete plenty of tasks, for instance, bottling, logistics...and the label on our bottle. 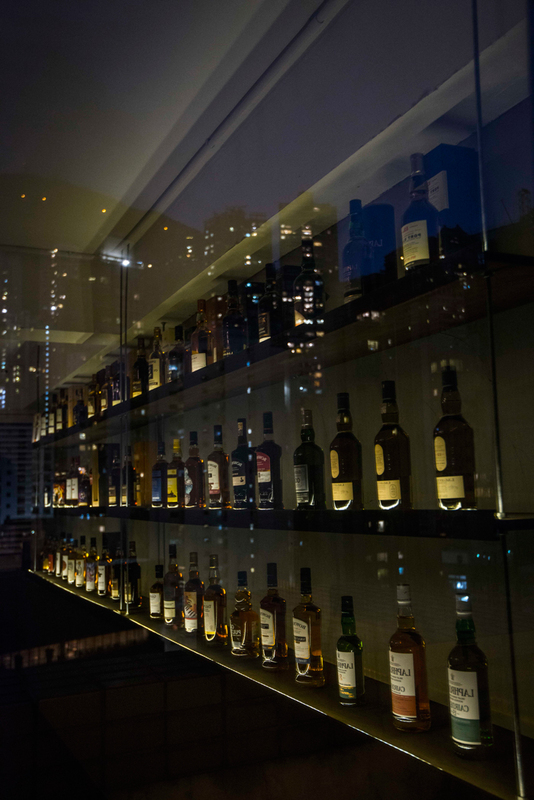 Some may say the whisky itself is of paramount importance, we all agree with it. But other than that, we pay attention to every detail. To respect the distiller and whisky in the bottle, it is our responsibility to carefully handle every element afterwards. This is why we endeavoured to pursue high quality of the label. This is our belief and we follow our own path. We invited ditto ditto, a local stationery brand and design studio, to design and print the label for us. 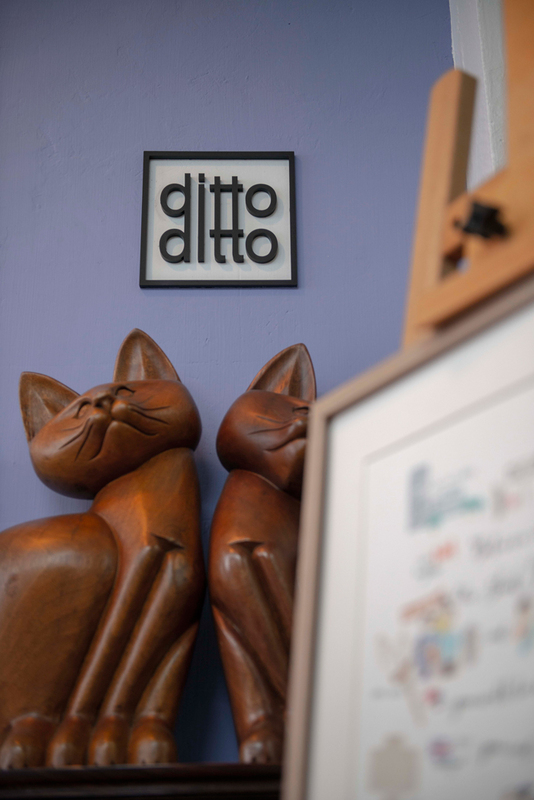 One of their goals is to express love and affection for people we care about with their hand-printed art pieces, and we genuinely hoped our customers could feel our sincerity by the whisky and labels from ditto ditto. A big thanks and credit must be given to ditto ditto at this point. Nicole, one of the founders of ditto ditto, made our dream come true. 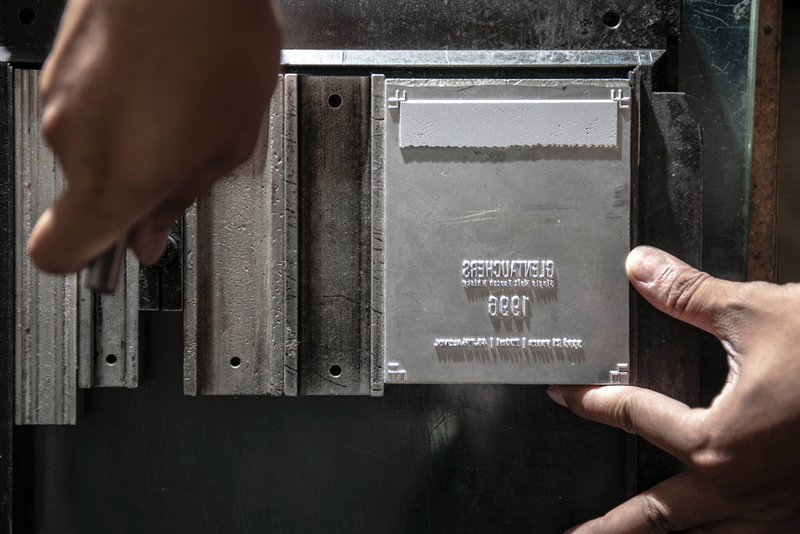 Similar with bottling a cask of whisky, transforming a design to a product is a complex task. She truly understood what we aimed for, and she kept the design as simple as possible, yet with details. Before the metal mould was transferred back to her studio, you could never imagine how much effort they spent on it. 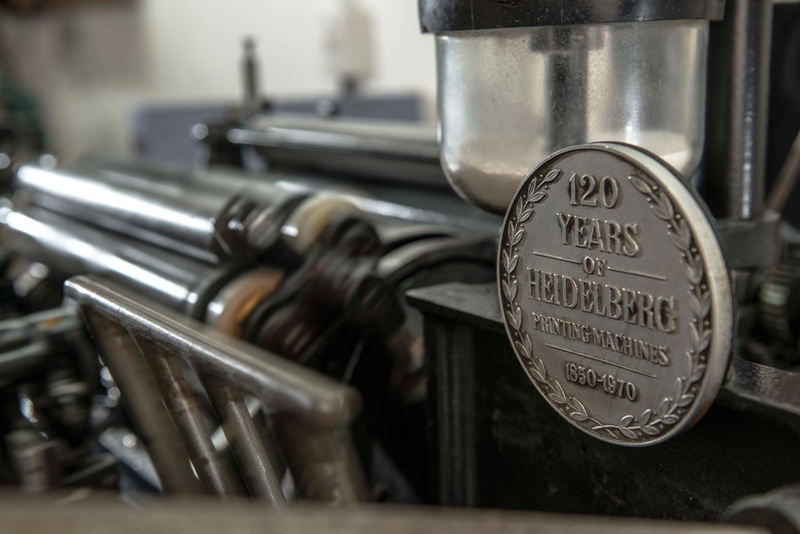 Even the hand-printing machine had started its job, Nicole insisted to dig into details, perfected the silver colour printed on our labels. As you may not know, you have to completely clean the ink tank before refilling another colour of ink. And yes, it is a time-consuming and complicated task, but her persistence was undoubtedly the key to the high-quality final product. This is the reason why we decided to cooperate with a local design studio but not a usual printing house. Aimlessly following the trend may get you rich, but paying attention to every detail and persistence are the key to success. Finally, everything was ready and prepared, we were happy to start our new Central branch and launch our first private bottle on our big day, 21st May 2018, a day we would never forget. We are lucky enough to have sold all of our bottles within a week. We would like to take this opportunity to express our gratitude to our friends and customers. It has been one and a half month since the opening of The Rare Malt (Central), but it feels like only few days passed. Stay tuned. We will not disappoint any of you. Nose: Creamy and sweet, aroma of ripe pears and citrus zest, vanilla and butter, with a hint of spices. Palate: Similar with nosing, orange marmalade, coconut, dry wood, sponge cake, clove. Finish: Lingering finish with hint of oakiness, vanilla.